If you are looking for top professionals that offer beauty cinemagraphs in Los Angeles, you can find these experts here. Los Angeles is one of the centers of the fashion and movie industry and this is why there are many experts in cinemagraphs in this American city. Before talking about cinemagraphs in Los Angeles, it is perfectly in order to discuss the concepts of cinemagraphs. A cinemagraph is an exciting and magical combination of video and photography. 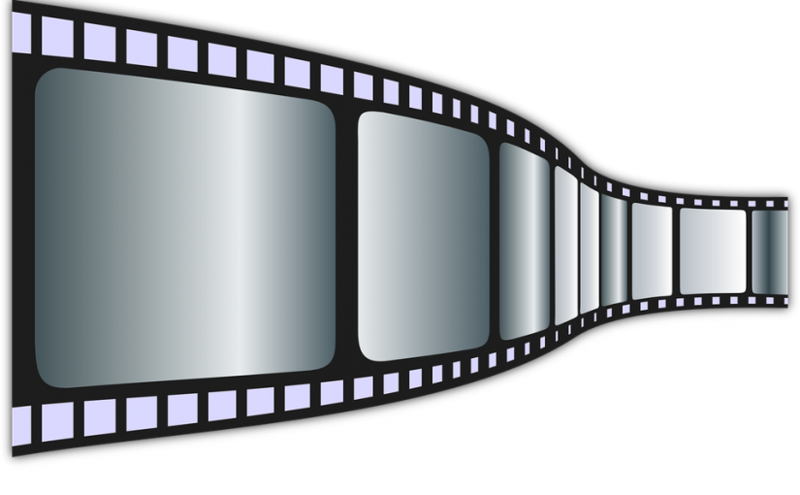 This means that the cinemagraphy expert creates a still photo with a short video embedded in the photo. This video plays in a short but never-ending loop and blends with the photo. Now, this combination creates both visual and motion picture effect and this makes it a powerful marketing tool. A cinemagraph is usually short but it has the ability to put the message across within a matter of seconds. Another feature of the cinemagraph is that it uses striking colors to create visual effect. The fact that the photo remains still while the short video is playing makes the cinemagraph look magical. Creating a cinemagraph is complicated but once you learn how to use the right software, it is relatively easy and it is lots of fun. First, you get the photo then you create a video recorded on a tripod or on a stable surface. When you have done these two things, you edit the video. For the editing process, you use software and specialized apps. With the right software, you can make adjustments until you get exactly what you need. You can adjust color or manipulate speed. You also choose the particular type of loop you want your movie to contain. Your options here include repeat or bounce. Technically, the basic procedures for creating a cinemagraph are choosing the loop and masking. These are challenging procedures but it is a lot fun when you get it right. There is definitely a connection between fashion photography and cinemagraphs. In fact, many experts believe cinemagraphs started with the Fashion Week 2011 in New York. Fashion photographers in New York City at the time experimented with moving pictures and this was modified to the cinemagraph in its current form. As you can see, there is a strong connection between cinemagraphs and fashion photography. Marketers, fashion editors, fashion photographers and marketers of beauty products can use cinemagraphs to promote their products. Find the right expert and this professional will meet all your beauty cinemagraphs Los Angeles needs. 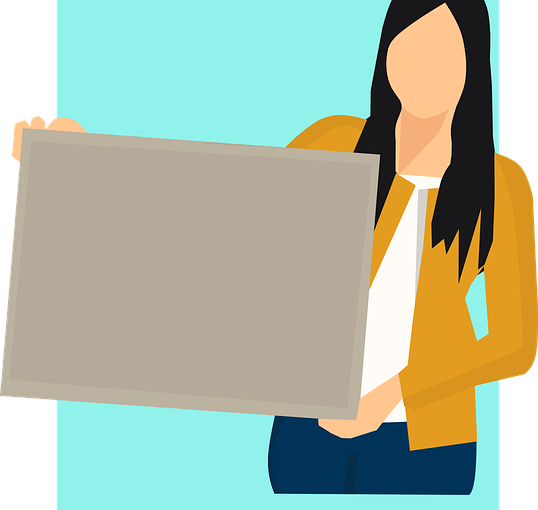 There are many great reasons why you should use Portable Display Boards to grow your company. They are a great way to grab the attention of potential clients, and they are an effortless way to promote your business or services. When you attend a trade show, you are competing with a lot of competition, so you need a unique way to stand out and to get noticed over the booth next to you. A display board will get you noticed and is a great conversation starter as well. Your potential customers will get a great overview of what you and your company is all about, but it should also pique their interest so that they will ask you questions and will want to find out more about what you represent. A portable display board is a very compatible and convenient way to advertise, and you can also customize the size to fit within the space you have to work with. You can also get one that will fit in the vehicle that you have to transport it in. It is also a quick way to set up so that you make the most use of your time at the trade show which is very valuable. Every second counts and you don’t want to miss out on any opportunities simply because you are still setting up when potential customers pass you by. It will also make it easier to take down your display as well as set up which is invaluable if you are traveling from trade show to trade show. If you make your booth engaging and interesting you’ll get more people not only walking by for a closer look by people will be more likely to stop and talk to you. It’s a great way to advertise your company and especially if you’re just starting out or have a limited among of funds to promote your company through advertising. The whole idea behind advertising is to not only grab the attention of potential buyers but to also represent your company is a flattering light. Since your booth may be the very first time, that customer has ever seen or heard of you or your business you want to make the best possible first impression. You can get really creative with your booth and display, and you can even add LED lights to really make your booth stand out from all the others. If your display is colorful and engaging, you will be sure to get more people walking by to take a second look. LinkedIn is one of the leading platforms for networking with like-minded professionals. But there is one thing that many users seldom talk about as much as they should—it is also a versatile marketing platform. For starters, marketing on LinkedIn can seem a little bit intimidating. However, with a few tricks, the platform presents a lot of opportunities than you can imagine. One of the most important aspects of marketing on the platform that you need to always get right is targeting your campaigns the right way. Targeting who see your campaigns can help double your conversions—the more relevant and specific your campaigns are, the more clicks you get. You can select the geographical location where you want your ads wants to appear. This can be as broad as South America or as specific as the Oregon area. So, if you are trying to expand your meal delivery business in Hartford, Connecticut, for instance, it is not advisable to waste your advertising dollars targeting customers in, say, Los Angeles. If your audience shares a common employer, you can target them directly—even by name. You can also target your LinkedIn marketing campaigns based on industry-like Finance, agriculture, legal or non-profit as well as company size. LinkedIn allows you to target your audiences based on job titles, functions, years of experience and seniority. You can also target audience based on certain skill sets such as financial planning, email marketing, copywriting, law, or risk management. You only need to figure out what your target audiences do well then tailor the campaigns accordingly. 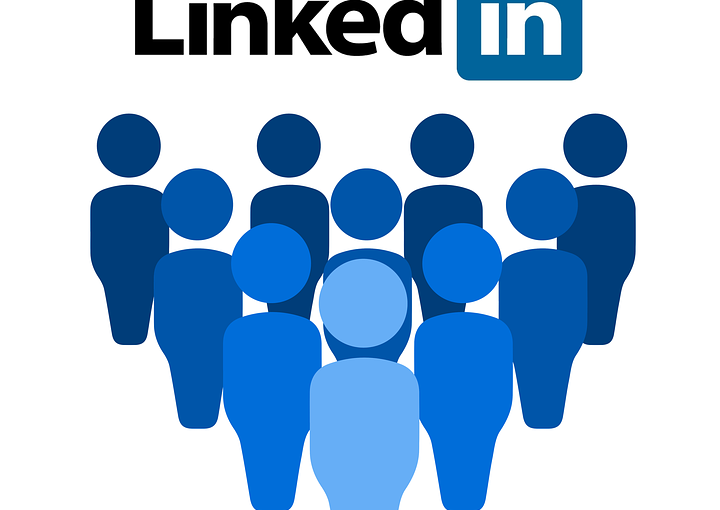 Like other social media marketing platforms, LinkedIn allow you to target your audience based on gender or age group. This can come in handy when your audience is heavily skewed towards a given age or gender. LinkedIn allow users to join groups of like-minded professionals, where they can discuss trending topics and issues. If you audience are interested in a given topic, you can use this targeting option to reach them easily. Currently, the above highlighted targeting options are what LinkedIn allows. The good news is that the options apply to sponsored content and text ads. However, don’t try to use all of them. You only need to remember that the more specific your targeting criteria is, the more relevant it is going to be your targeted audience—and better your ROI is going to be. Social media marketing agency gets you better online visibility for your website. The marketing agencies have helped several companies maintain a high profile online. The social media marketing agency all sorts of SEO services to help companies rank high and get better traffic. The field of social media marketing is evolving with more developments taking place all the while. Facebook, Twitter, YouTube and hundreds of other social media platforms are the marketing means for business to business and business to consumer promotional activities. By using the social media tool, it is now easier to market products and services. Besides keywords, Meta tags, unique content and link building, companies are now asking for social media promotional plan agencies to improve brand awareness and increase the number of daily hits to their website. At some companies, the phones do not stop ringing for hours, because of the lucrative offers they post on social media networks. Businesses that want a better online presence hire experienced social media marketers. These experts know all the famous sites where your profile can draw better visibility for your website. First, your industry and the competitors are studied. Their social media marketing efforts are analyzed, and then a plan is developed using your specific keywords. These keywords are used in status updates, tweets and blog posts to ensure you come up in rankings while getting more traffic to the website. Most companies hire social media marketing agency and link builders to work on their clients’ sites. Their task is to continuously work on building awareness in communities to spread your word in the target market. The more benefits you offer, the better response you gain from the market. Online marketing is a rapidly changing field in the world today, with new procedures coming up each month. The more visible you will be the better online results you will get. Many SEO companies are using the social networking platform to market products and services for their clients. There are no boundaries involved, and you can add as many international companies to the business circles you want. Get quality traffic from your niche and expand your target market across the border with ease. Hire an experienced SEO marketing agency to do your social media marketing. Both local and global businesses can benefit from the social media platform that is engineered to build awareness and get focused traffic to your website. This strategy will get your more customers and convert your prospects into sales figures as you will witness the growth in your business revenue and sales figures. What Kind Of LinkedIn Campaigns Will Work For Me? Most people think of Linkedin as a website of profiles of business professionals, and while that’s true, one of the standout features of this social platform is the company pages. Company pages are not mandatory, but if you’re interested in LinkedIn campaigns, then you’ll need to start with a company page. The first thing you should do is link your company page to your newsletters, blogs, emails, and other social media platforms. You should also place a “follow” button to encourage visitors to connect with your Linkedin page. Next, you’ll also want to email your current friends, employees, peers, etc, and get them to connect with you on LinkedIn. This will help spread the word about your business page and add connections. The next step is to publish and share content. Granted, this can be a lot of work, but it’s exactly the thing people are searching for. To get any mileage out of Linkedin, you’re going to have to create content that’s valuable. The more people that like it, the more that will connect with you and follow you. This, of course, all leads up to your LinkedIn campaigns. Native ads are articles that you can pay to get preferential placement in the newsfeeds of your audience. Linkedin provides good targeting, so you can focus on the right prospective group to drive views, and you can get a lot of views with an outlay of minimal money. The first thing to do is access Campaign Manager, the LinkedIn platform that lets you create, manage, measure and optimize ads and campaigns. 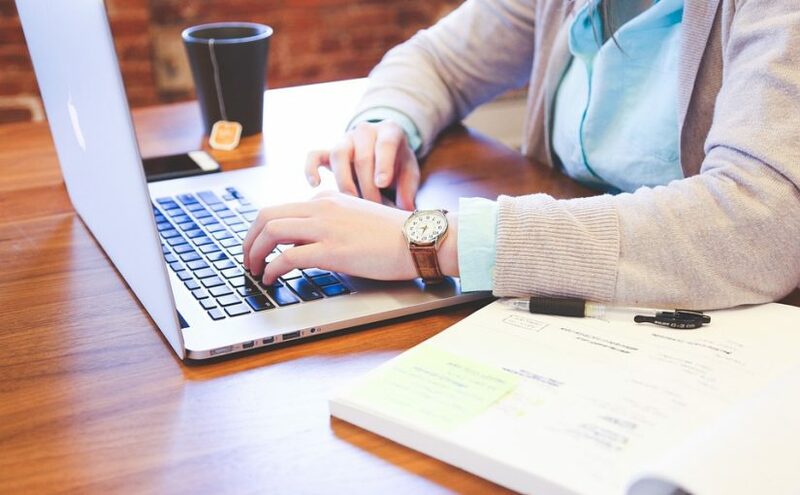 Once you’re set up, you’ll have three different types of campaigns that you can set up: text ads, sponsored content, and in mail sponsored messages. Select which type of ad you want and then select the segment. The importance of segmenting is that the more specific and relevant the ad is to the audience, the more clicks you will get. In LinkedIn it is possible to segment according to a series of categories such as location, company, job, place of studies, skills, gender, and age. Next, you’ll select the auction price, and whether you want CPC — Cost per click — or CPM — Cost per thousand impressions. You’ll set your budget, launch the campaign, then measure performance. After some time, you’ll analyze the numbers, and then you will know if your campaign has had the performance you expected. There are lots of free linkedin training online so better look for it. 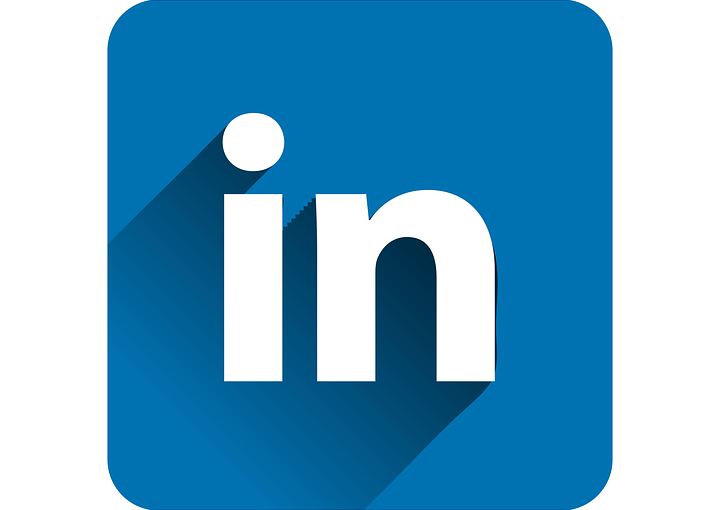 Posted on January 6, 2019 January 21, 2019 Author chrisCategories MarketingLeave a comment on What Kind Of LinkedIn Campaigns Will Work For Me? Every business needs search engine optimization services. This is because there is a lot of competition in the industry, so business owners need to look for the best SEO firm in the city to optimize their sites. SEO is a basic business necessity as it makes it possible for a business to be more visible to potential clients. When consumers search the web for products, services or information about a brand, they usually consider the first few results on the first page of search results. 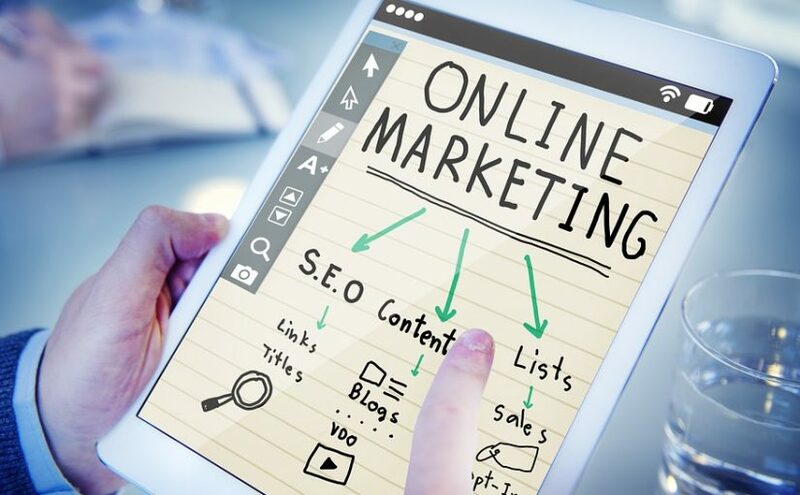 This means that if your site appears at the bottom of the first page or on subsequent pages, its online visibility will be diminished as only a small percentage of internet users usually consider search results on second or subsequent pages. 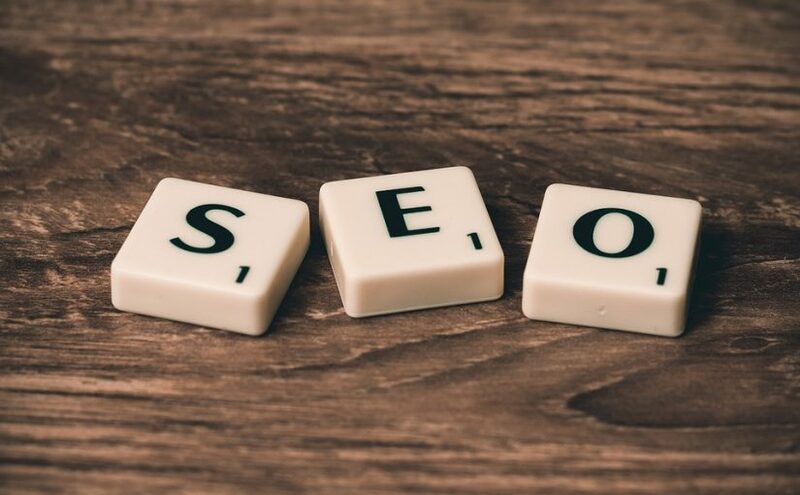 There are many SEO agencies in Singapore, so anyone who is looking for SEO services should not have a difficult time finding the right SEO firm for their needs. The best SEO providers usually have a lot of experience in the industry. This is because they have been optimizing websites for many years. They have also served thousands of clients. When searching for SEO firms, therefore, be sure to give special consideration to firms that have been around for many years, have served many clients and have worked on thousands of websites. Obviously, you want to hire a firm with proven results. Therefore, you have to check the search engine rankings of the websites a firm has worked on the past. Special consideration should be accorded to firms that have managed to take dozens of sites to the top of the search results page. The fees charged by a SEO agency must also be considered. While getting a site to the top of the search results page is an invaluable service, you have a fixed budget. Therefore, you have to obtain quotes from several firms and compare them before making a decision. Firms that charge the most competitive fees should be given special consideration. However, what is much more important is given priority consideration to firms that have a proven track record. The best SEO agencies in Singapore have a great reputation. Therefore, you should spend some time looking for reviews and testimonials online. Once you get the reviews and testimonials, be sure to read them before committing yourself. You want to hire a trusted, reliable, respected and competent service provider. Therefore, should spend as much time as you can spare to read as many reviews as you can before you can make your final decision. In commerce, communication is important for various reasons; not only for running the business internally but also to connect with an audience. But in the last decade, video marketing has become one of the top methods of attracting an audience. 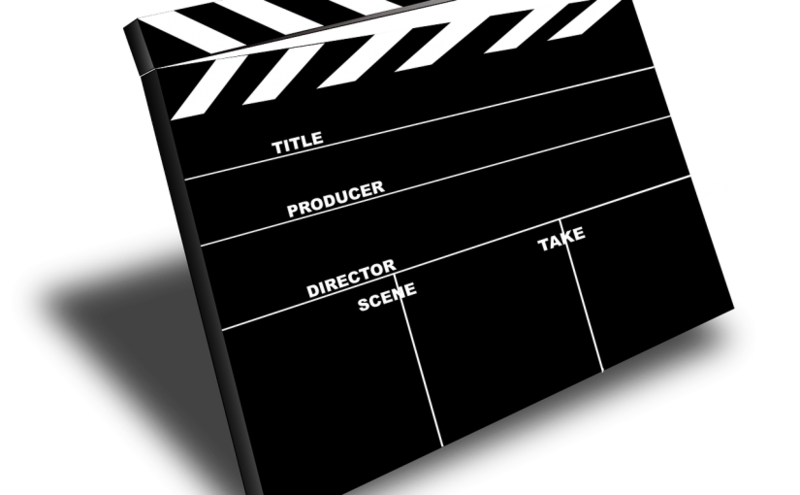 But why is lead generating video production so effective? It’s become a driving force because video stimulates both the senses of sight and hearing. One of the most popular forms of digital content is video. It has been estimated that 78 percent of the content consumed on the Internet is audiovisual due to its impressive power and visual load. More than ever before, people are glued to their smartphones, laptops, and tablets, and your audience is constantly seeking easier means of staying in touch than ever before. With more than a million videos going online on a daily basis, business owners simply cannot ignore the potential. Videos entertain and manage to capture the attention of millions of people, who spend much of their time in front of a screen. 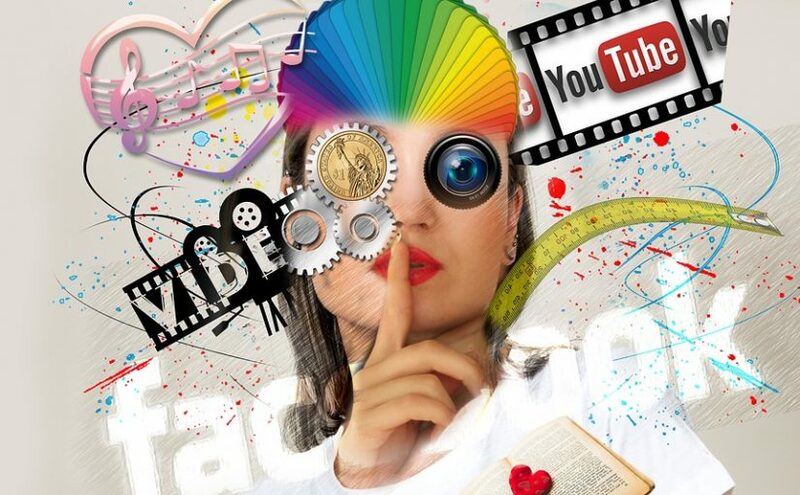 *9 out of 10 Internet users see videos of the brands that follow or with which they have an affinity. *65 percent of them take the next step, visit the website of the video advertiser. *It is a highly viral format, especially when it touches people’s emotions. People are also choosing to market by video because you can easily promote goods and services to a larger reach of customers, at a budget-friendly price. There are also several tools that make it easy for analysis. There are several video marketing platforms that include analytics, so you can learn more about your customers and improve your videos. For better video quality, you must consult a video production services company near you. *Monitor your leads: Monitor in your videos the form of consumption of your leads and contacts, the engagement of your users, classify your leads and collect contact information. You can also generate leads through webinars, webcasts and virtual events. The bottom line is that video campaigns are more engaging than written texts — they portray a practical interaction that is on a more personal level. Your audience can see you and identify with you, and this goes a long way when it comes to trusting your brand. Why Use Services Of An SEO Company In Florida? Search engine optimization is not that difficult if you have an exclusive product. However, you cannot take it for granted if you are operating in a competitive industry. DIY SEO solutions cannot be used for business purposes. You have to use professional SEO services if you want to increase traffic to your business website. Take help of an SEO company in Florida to increase your website ranking in the search engine results. There are many advantages of using professional SEO services. SEO service company will create keyword rich contents for your website. It is imperative to use this type of contents if you want to succeed in the search engine optimization game. The SEO company will first research and identify the most valuable keywords related to your business, industry, product and service. Both primary and secondary keywords are identified for use in the written contents. Some of these keywords are also used in the title, tags, headings and other places at the website. Professional SEO services help increase your website’s exposure in the search results of major search engines, such as Google, Bing, Yahoo and others. This increased exposure leads to a growth in the customer base. You will see increased revenue due to your improved search engine ranking. The SEO company’s team devises different strategies for this purpose. It will come up with innovative SEO solutions after studying your website and business needs. Most people first search a product, service or information through a search engine. If you read the SEO guidelines provided by the search engines, you will find that all search engines advise website owners to write contents useful to the website users. The webmasters are advised to pay attention to the needs of their users. It is possible only when you make your website compliant with the latest web standards and SEO guidelines. The Florida SEO company employs SEO experts who specialize in their specific field. It has website developers, website designers, content writers and other experts. They know how to use the best SEO strategies. Search engine optimization is the most effective online marketing strategy even after availability of so many online advertising and marketing options. SEO remains the best way to increase traffic on a small marketing budget. Your online advertisements may be seen but not being noticed. There is no such problem with the SEO. Once the links of your webpages start appearing higher in the search results, you will see a noticeable increase in the traffic to your website. This online marketing solution keeps working for years without any further investment. Contact an SEO company in Florida to give your business a boost. The strategies used for this purpose take some time to show the effects but once it starts working you will see an organic increase in your search ranking. Posted on January 1, 2019 January 10, 2019 Author chrisCategories MarketingLeave a comment on Why Use Services Of An SEO Company In Florida? The lack of well-defined performance indicators and effective user engagement plans tend to hamper in-app marketing efforts. Implementing an analytics solution provides you with an accurate measure of impact and user behavior. Mobile apps are driven by goals that in turn determine ROI. Whether your priority is conversions or understanding duration and frequency of visits, investing in an analytics tool helps you break new ground. It is possible to discover unexpected trends and boost loyalty when you improve the quality of your segmentation and content strategies. Reliance on legacy metrics undermines marketers’ ability to leverage their app’s full potential. Lack of information has the capacity to hide opportunities and limit growth potential. Notable analytics tools allow you to measure a comprehensive set of metrics to ensure all the important data is delivered onto your fingertips. This enables you to tweak the app, if users encounter any issues. Awesome tools provide a dependable means to monetize, analyze, retain and promote in one place. Although each mobile application may have distinct analytical requirements, it is possible to find tools that serve a wide variety of app-specific needs. User engagement offers multi-pronged benefits, such as insight into user mobile moments, particularly their initial experience. This is in addition to understanding users’ specific needs. Analyzing information thoroughly by viewing each funnel’s detailed data is the key to unlocking interaction. In-depth funnel data typically shows multiple activity dimensions, including viewed screens and drop-offs based on specific periods. With New Zealand business marketing services, it is possible to follow the path taken by a user through flow visualization. You can match the information gathered against funnel conversion goals. Digging deeper into detailed reports eliminates the tendency to speculate or interpret trends wrongly. Armed with app user segmentation data, you can devise effective communication strategies through push and in-app messaging. The marketing messages can be composed and targeted to users based on accurate profile and behavioral information. The in-app marketing platform provides audience data regarding their interests, personas and demographic. The user profiles also indicate technical information like firmware versions, carriers and devices. Usage dimensions reveal frequency of visits, retention, sessions as well as session lengths. The analytical tool’s capacity to induce mobile app loyalty lies in the finer details that provide a clearer customer lifecycle analysis. A product sold to a given audience may require a hard sell line of attack. However, lack of innovative views could spoil a good campaign and reduce ROI.